Popular open-world game Minecraft will be available in classrooms from this summer. 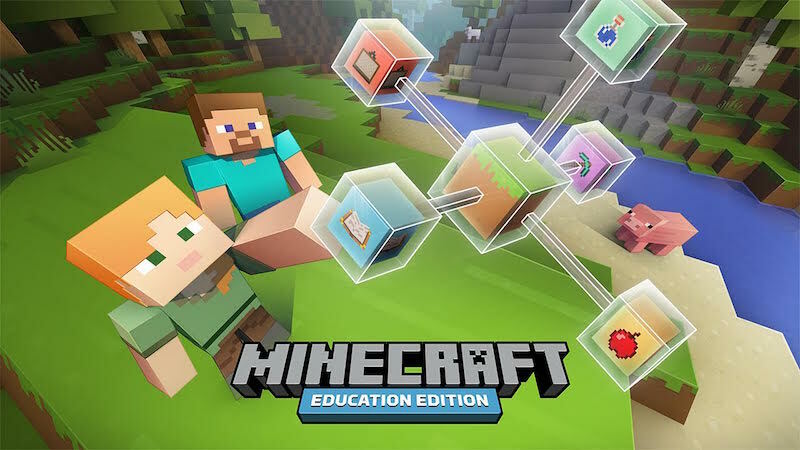 Dubbed Minecraft: Education Edition, it’s a special version of the game that’s been customised for ease of use in a classroom setting. Additions include enhanced maps with coordinates to let students and teachers find their way easily, a portfolio feature to let students take photos of their work, multiplayer allowing up to 40 students to work in tandem, login functionality as well as importing and exporting of worlds. Minecraft: Education Edition succeeds MinecraftEdu – a version of Minecraft for classrooms that’s existed since 2011. To make this happen Microsoft is acquiring MinecraftEdu. Minecraft: Education Edition will be available as a free trial from this summer. Pricing has not been announced yet but will be closer to launch. As a token of goodwill, current MinecraftEdu customers can use Minecraft: Education Edition for free for a year. As is the case with most things Minecraft, there’s stress on community participation.